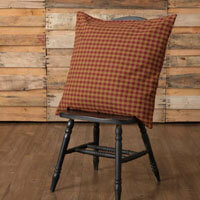 Burgundy Check from VHC Brands offers a timeless burgundy and tan look that never goes out of style. 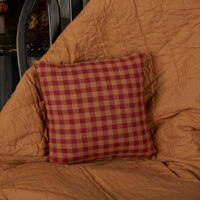 Our burgundy check decor coordinates with a variety of other programs. 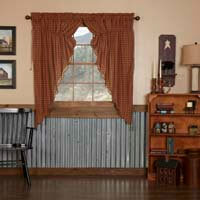 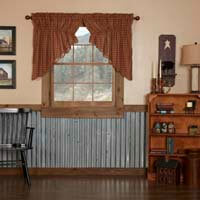 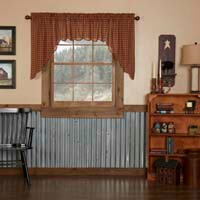 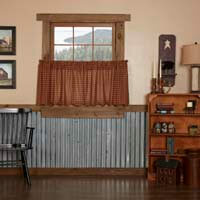 Shop window curtains, table linens, shower curtains and bedding accessories. 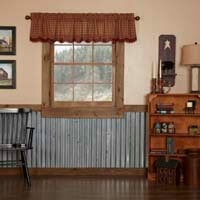 Have fun mix and matching with your favorite VHC Brands looks.